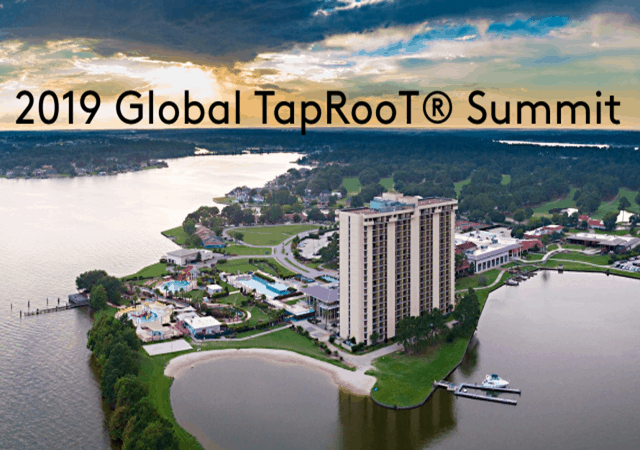 What is the Global TapRooT® Summit? 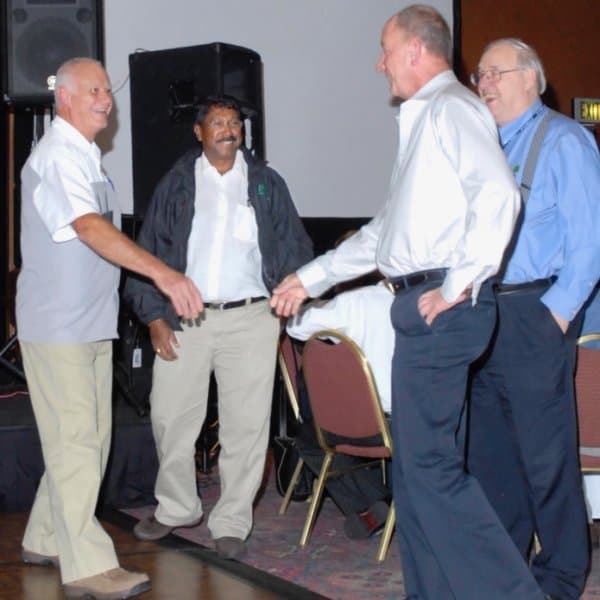 The Global TapRooT® Summit started out as a simple three-day meeting of the best TapRooT® Users. 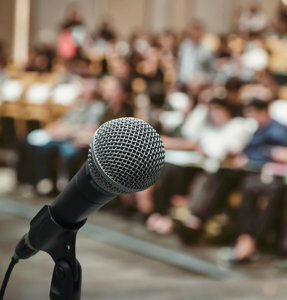 Over 30 years, it has grown to an international event with world-renowned speakers and multiple tracks designed to share performance improvement and root cause analysis best practices across industries and professions. 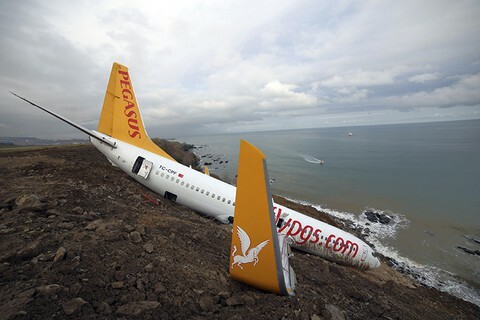 Where will the Summit and the Pre-Summit Courses be held? At the La Torretta Lake Resort & Spa in Houston (Montgomery), TX. When? The courses are on March 11-12. 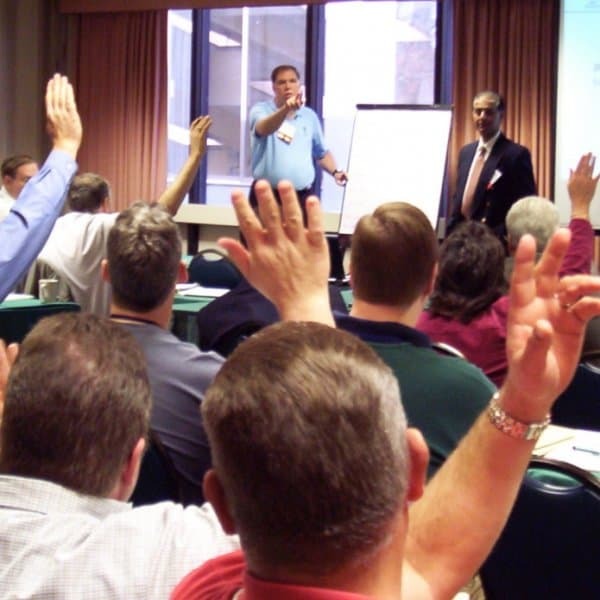 The Global TapRooT® Summit is on March 13-15.